Most of us at one point or another have had that awful encounter with a ‘friend’ who just returned from a euro trip, having ‘discovered themselves’ and feels the need to reference their travels every two seconds with a pesky anecdote or the classic , “You think this is cold?! You should have seen winter in Rome!”. A few months ago, I would have dismissed these people the same as the rest of us, silently willing them to shut their traps for fear of internally exploding and letting a snide remark fly. HOWEVER, I’ve recently had a change of heart thanks to the Monash-Leipzig exchange program. I’ve become ‘that guy’ and I’m not remotely mad about it. I learnt about myself, explored ancient city streets, ate mountains of delicious food, drank even more delicious beer, made new and wonderful friends, learnt an awful lot of chemistry, developed valuable research skills and all the while earned credit points toward my degree. 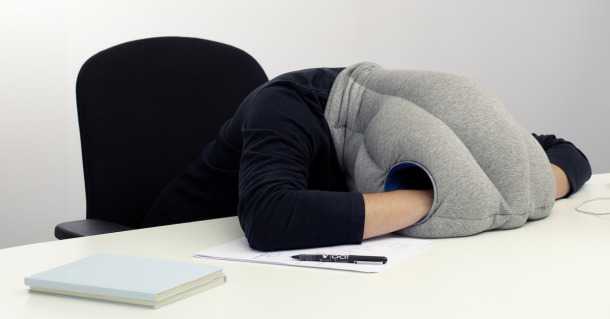 It almost sounds too good to be true… But it isn’t… And I can’t recommend it highly enough. The collaboration between the Monash School of Chemistry and Leipzig University has existed for some twenty-five years now and continues to grow and flourish. 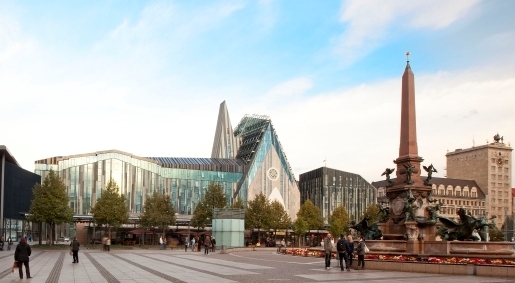 6 students from Monash attend Leipzig university in both the summer and winter breaks to complete 5-week long research projects with a group in Leipzig; while Monash hosts a number of master’s students for approximately six months each year. I had the privilege of travelling to Leipzig, and subsequently around much of Europe during the Australian summer of 2017/2018. The value I gained not only from the research work itself, but the communication, presentation and life skills offered up by this program really cannot be overstated enough. The prospect of living in a foreign country can be daunting on its own, let alone working in a research lab in that country, but I urge anyone with the opportunity to seize it. The ability to communicate your work with others and interact in an academic setting in a foreign country, provides invaluable experience for a career in science and has allowed me to feel more accomplished and competent to undertake research work going forward. The program contributes credit points toward your degree as the unit CHM3980, and is structured in a similar way to any other research unit run in the school; with the obvious added bonus of getting to explore the world while you’re at it! On top of the academic value in the program, I have returned home with new lifelong friends both from Monash and back in Germany, who made the experience all the more valuable. Our time together in Leipzig was a fast-paced mix of exciting and rewarding lab work, wonderful events and experiences provided by the University, and exciting adventures throughout Leipzig and the rest of Europe. If feasting on traditional German fare in a functioning brewery; sipping steaming mugs of gluhwein under the soft twinkling lights of a Christmas market; taking weekend trips to explore the historic castle district of Prague, the bustling city streets and nightlife of Berlin or the charming cobbled laneways of Munich sounds up your alley, then I urge you all to apply for the next exchange. 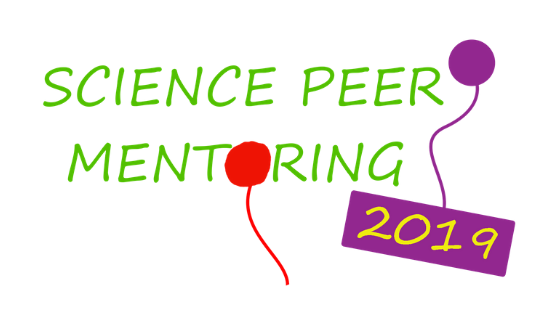 Become a Science Peer Mentor!